The Aedes aegypti mosquito is believed to be the primary vector of the Zika virus, but other Aedes species - including the Aedes albopictus - are believed to have some transmission potential as well. While laboratory experiments have shown the albopictus can be infected with the Zika virus, its competence as a vector remains unknown. This is important to both North America and Europe since the Ae. albopictus is far better distributed than the Ae. aegypti (see map above). 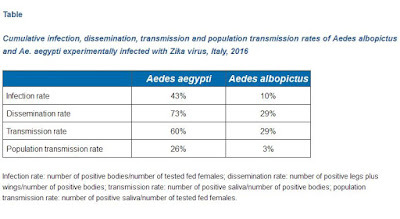 Today the ECDC Journal Eurosurveillance has a report that looks at the competency of Italian Aedes albopictus mosquitoes compared to the Aedes aegypti mosquito in carrying the Zika virus. They also looked at the potential for transovarial or vertical transmission of the Zika virus - where the female lays infected eggs - allowing new generations of mosquitoes to be born already carrying the disease. While they determined the Italian Aedes albopictus was a competent vector for Zika, they found it far less so than the Aedes aegypti. They also found no indication of transovarial transmission by either species. 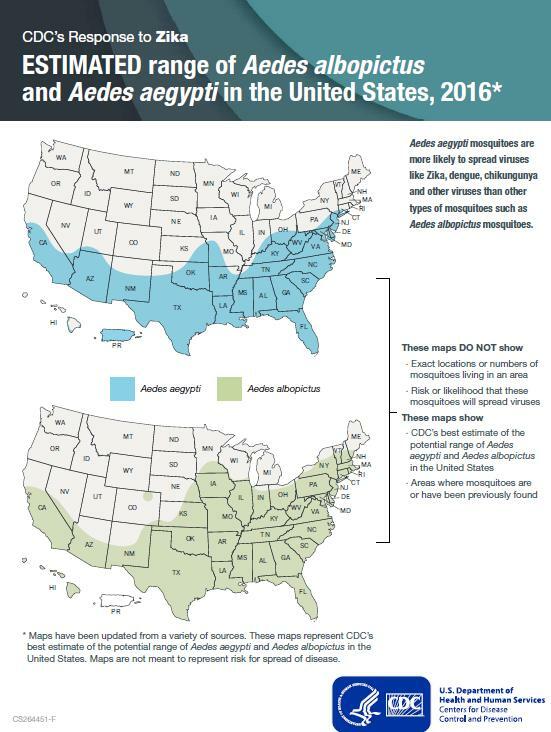 While encouraging news, It is always possible that Aedes albopictus mosquitoes from other parts of the world could be a more competent vector than the Italian variety. We also don't know just how efficient a vector needs to be in order to sustain an epidemic in a target rich urban environment. However, the epidemic potential and the capacity to cause long chains of transmission depends on a series of factors such as the abundance of the mosquito population, the density of the human population, feeding host preferences, biting rates and environmental conditions. High mosquito density, day-biting activity, opportunistic feeding behaviour and climatic and environmental adaptability can affect the efficiency of Ae. albopictus as a vector, favouring its primary role in epidemics, also in the presence of a limited vector competence . Zika virus (ZIKV) is an emerging mosquito-borne virus (Flaviviridae family) isolated from different Aedes species in the past. In the recent outbreaks that occurred in Latin America, Aedes aegypti is believed to be the main vector. The isolation of ZIKV from this mosquito species in Malaysia , and early experimental studies [2,3] appear to confirm this hypothesis. Recent vector competence studies have also shown that the American Ae. albopictus exhibits similar transmission potential as the American Ae. aegypti . Ae. albopictus is widespread in Mediterranean countries, in particular in Italy where it caused an outbreak of Chikungunya virus (CHIKV) (Togaviridae family, Alphavirus genus) in 2007 . To assess the risk of ZIKV transmission, we evaluated the vector competence of an Italian Ae. albopictus population for the virus. Potential vertical (transovarial) transmission of ZIKV was also evaluated. In conclusion, this experimentally infected Italian Ae. albopictus population appeared to be a competent vector for ZIKV, albeit less efficient than the primary vector Ae. aegypti. 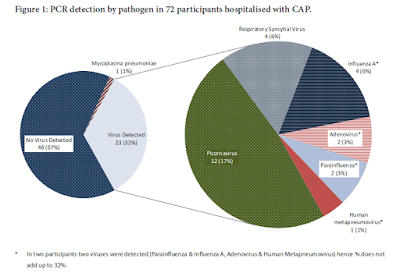 However, we should not forget the risk posed by CHIKV and dengue virus that remains high in southern European countries, where small outbreaks and clusters of autochthonous cases have been already documented [17,18].